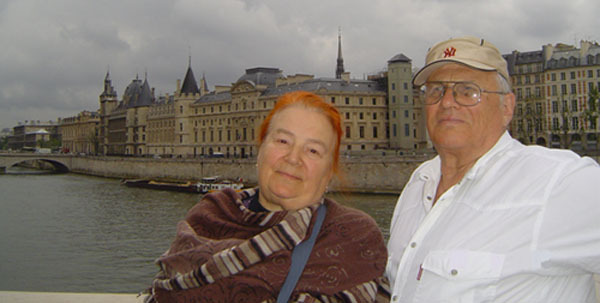 Joint Web-page of professors V. N. Romanenko and G. V. Nikitina. You are welcome on the joint paint which is created by professor Vladimir Romanenko and professor Galina Nikitina. At the next future we are going to implement a group of hyperlinks to some useful files.